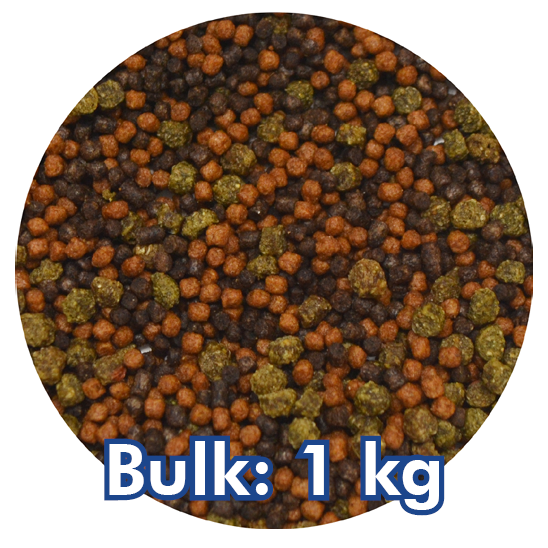 This is a complete food for all tropical fish. These granules are partly sinking and partly floating to feed fish in all the various layers of your tank. 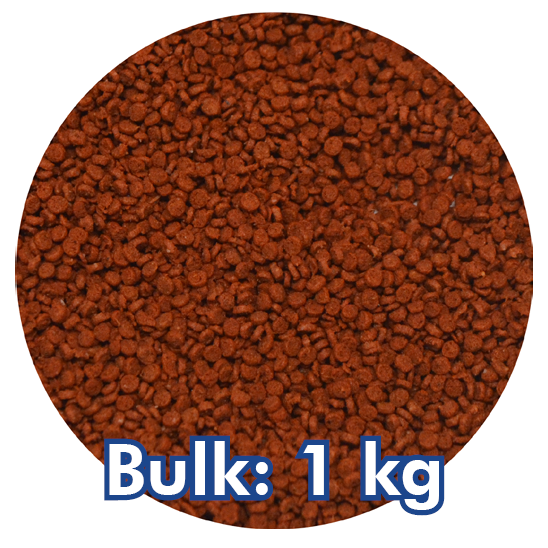 Size granules: 0.8 – 1.2 mm. Crude protein 47%, Crude fat 9%, Crude fibre 1.2%, Crude ash 9.9%, Phosphor 1.56%, Calcium 2.2%, Sodium 0.5%. Fish meal, wheat, poultry meal, hemoglobin powder, wheat gluten, soya protein concentrate, lecithin, monocalcium phosphate, yeast derived product. Vitamin A 14.000 IU/kg, Vitamin D3 2.109 IU/kg, Vitamin C (stable) 710 mg/kg, Vitamin E 280 mg/kg. E1 Iron 84 mg/kg, 3b202 Iodine 7 mg/kg, E4 Copper 7 mg/kg, E5 Manganese 28 mg/kg, 3b606 Zinc 84 mg/kg. 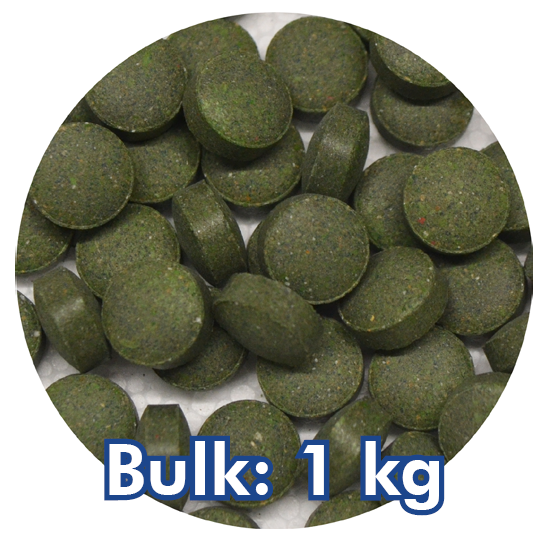 E310 100 mg/kg, E320 100 mg/kg. Contains blood products, fishmeal and/or fish solubles, processed protein from non-ruminants. Do not feed to farm animals, except animals in aquaculture. This product contains preservatives. Not for human consumption.